The majority of my professional career has been in the non-profit, social service field. I've working for large non-profits and county government. I began by working directly people with special needs and moved into management and compliance/quality assurance. In 2015 my husband and I decided we had enough of the cold, snowy Illinois winters and were ready to move south. After visiting some family here and falling in love with the area, we moved to the east side of the lake. We love it here! We enjoy the peacefulness of the area and that it is close enough to Atlanta, Augusta and the mountains to make a quick day or weekend trip convenient. After moving many times as a child and after the big move south, getting into real estate seemed like a natural fit. 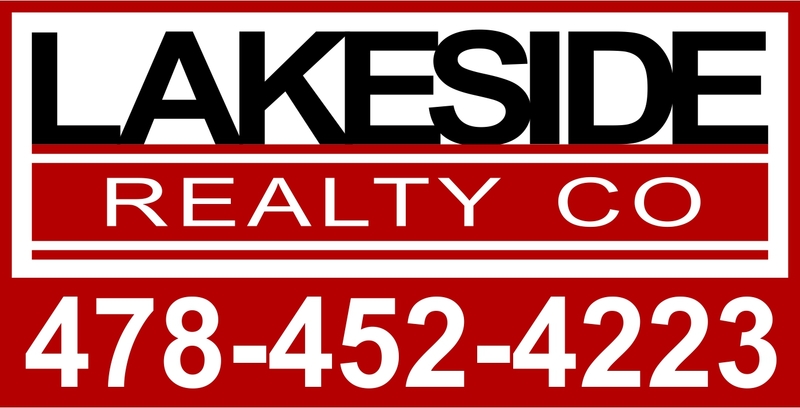 I know buying or selling can be a frustrating and confusing process, but I will be by your side to assist. I love working with people and enjoy getting to explore all areas of this beautiful lake country. I am good at being able to assist folks with seeing what the potential of a home can be. If you are looking for land to build on, a move-in ready home or a fixer upper there is truly something here for everyone! Get in touch with me and we will make your home dreams come true!